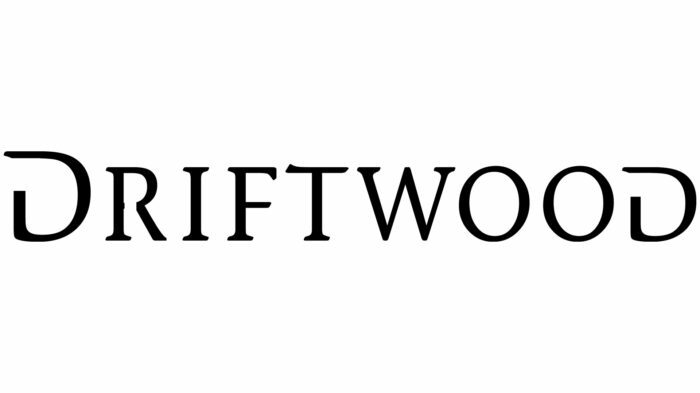 Driftwood is the world´s most efficient idea factory. With an experienced team of designers, we manufacture solutions to technical, functional, ethical and virtually any kind of problem. We are experts at bringing an idea to the production stage and beyond, and we have a large network of production companies at your disposal. We have specialist capabilities within the following: 3D printing of plastics, mold manufacturing, composite production, metal work, carpentry, textiles, ceramics, glass and stone, as well as sound, graphics and video productions. We use the latest in 3D software to create stunning models of just about anything and produce anything from photo-realistic renderings to simple construction or mechanical drawings. But mostly we poke things. With a stick. Visit us at Innovation House, Iceland, Eiðistorg 13-15, Seltjarnarnes.